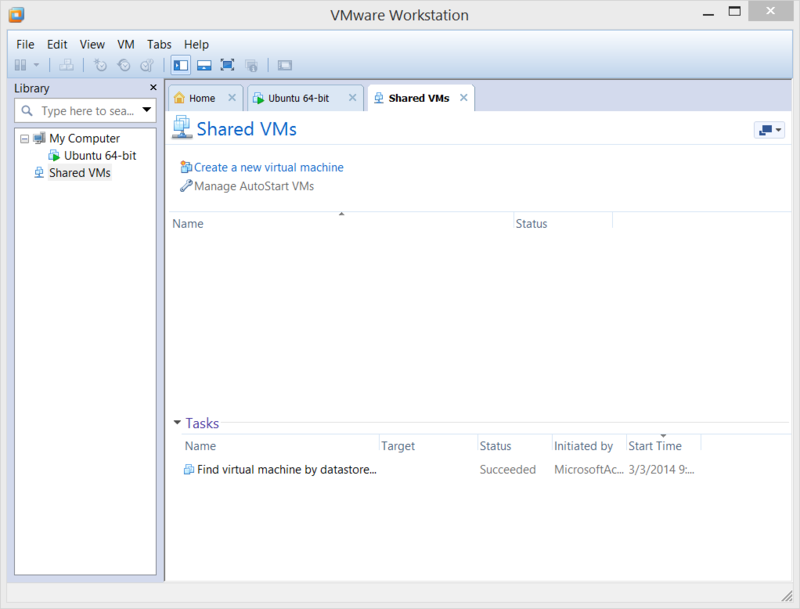 "Seamlessly switch from one operating system to another with VMWare Workstation." If you are reading this review and looking at this application right now, it is because you are looking to do some serious work with virtual machines. Don’t worry. 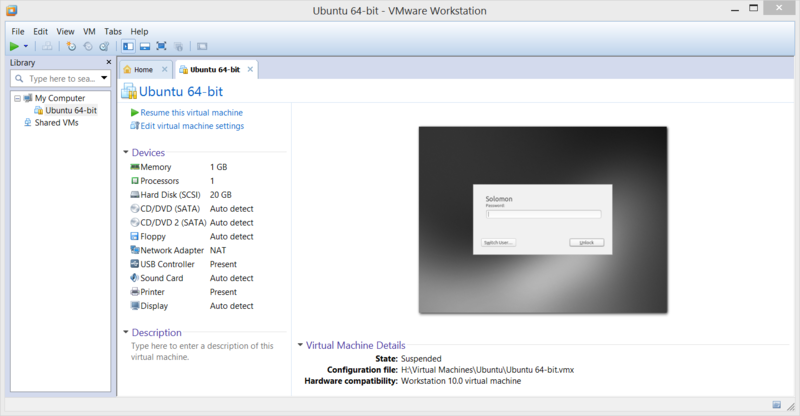 VMware Workstation can handle whatever you throw at it. VMware Workstation was designed for professionals that rely on virtual machines every day to get work done. It has won more than 50 industry awards and is recognized for its vast operating system support, unmatched user experience, and high performance. VMware Workstation is and has been a very powerful application for some time. In fact, it was the first virtual machine software that supported 3D graphics development. You can create virtual machines with up to 16 virtual processors or cores. 8 terabytes of virtual disks and up to 64 gigabytes of memory. Workstation also includes support for HD audio with 7.1 surround sound and 3.0 Bluetooth. You can run multiple operating systems on the same machine at the same time without rebooting, ever. You can use this feature to evaluate and test different programs or web applications on different operating systems. 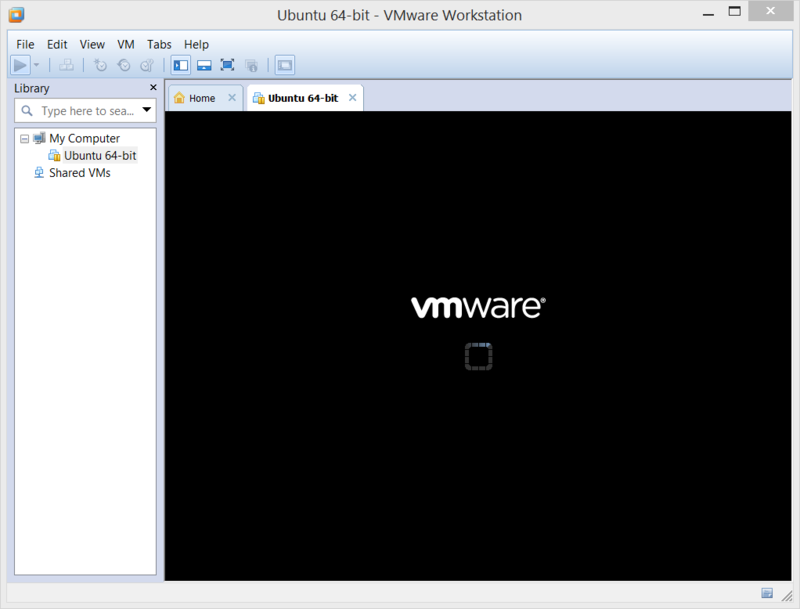 Access your machines anywhere and anytime using VMware Workstation’s web interface. You can access local virtual machines and those that are being hosted on a server(s) without the need of any special plugins. For added security, you can take advantage of Restricted Virtual Machines. Information on all RVM’s is encrypted to prevent external access. You can block the use of external physical memory drives, such as USB sticks or external hard drives. You can even set an expiration date on restricted virtual machines. All of these reasons and many more are why you should try VMware Workstation today.